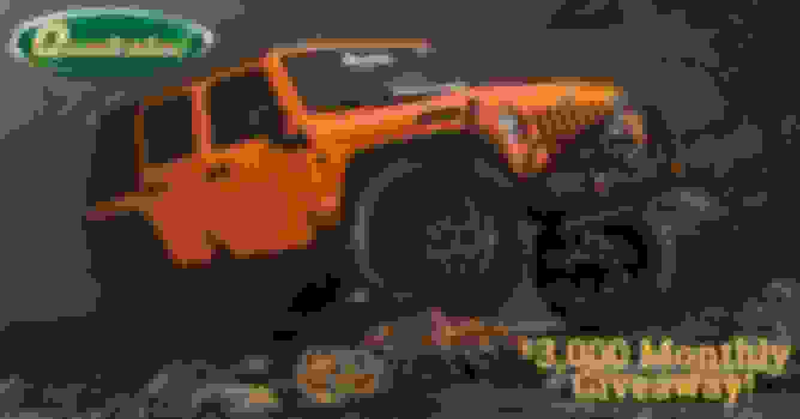 JK-Forum.com - The top destination for Jeep JK and JL Wrangler news, rumors, and discussion > JK-Forum Info Desk > JK Forum Contest and Giveaways! JK Forum Contest and Giveaways! 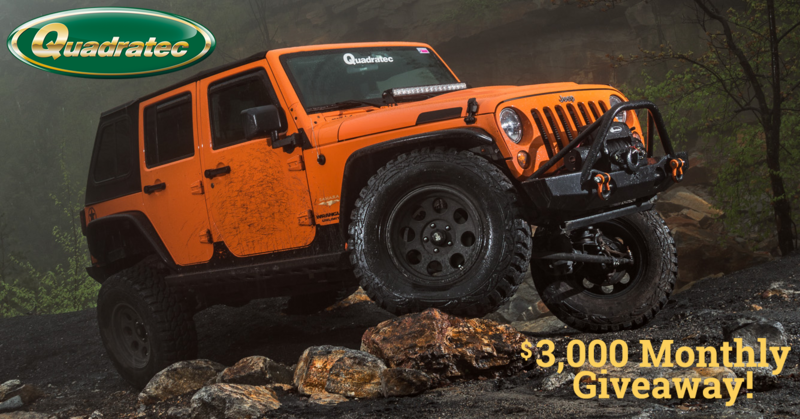 Featured Jeep of the Month contest plus other giveaway opportunities! We're giving away $3,000 worth of Quadratec products this month! $2,000 for the 1st Place Winner, $750 for the 2nd Place Winner & $250 for the 3rd Place Winner. Just sign up to enter!